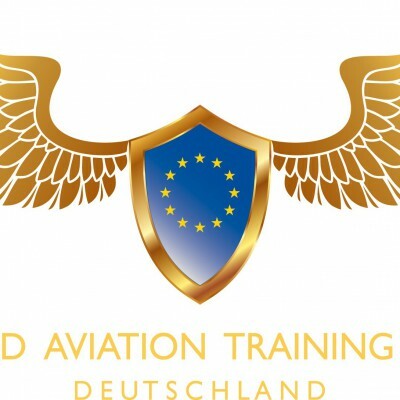 Cranfield Aviation Training School (Deutschland) GmbH, a leading operator in groundschool training, is based in Dortmund, Germany. We are a full-licensed and approved EASA ground school offering Web Based Distance Learning Training programs for the theoretical part of the aviation training and exam preparation for the following courses ATPL A/H, CPL A, IR A/H, CB-IR/EIR. The training program consists of a self-prep phase at home and attendance for brush-up courses held by our experienced ground instructors at our aviation center in Dortmund. The ATPL program is split in 3 Stages - for each stage there are 5 Days Classes to attend; the IR program is organized in 2 Stages - one Stage with 3 attendance days and the stage 2 -with 2 days. Our students enjoy a maximum of flexibility, save costs and time as they can set their own pace, come over only for brush-ups and in spite study every day. Additionally, our students can get support any time via e-mail, phone or our platform. We aim to offer best quality in services at very reasonably set competitive prices. All of the materials we use are written in English. So are the classes, if there are international students, always held in English. After a successful completion of the training program and passed exams at LBA Braunschweig students are free to start their practical training with any flight school of their choice which is EASA compatible. Be the first to review Cranfield Aviation Training School (Deutschland) GmbH!